See also category: World War II forces of Germany. 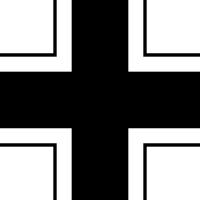 English: The Wehrmacht (defence force) included Germany's army, navy and air force from 1935 - 1945. This page was last edited on 13 April 2019, at 10:23.